Those of us who are still working off the memory of Thanksgiving on the treadmill will be apt to realize that Christmas is just around the corner. For many of us this means, getting in as much work as we can to ensure that we have the infrastructure in place for a happy Christmas where none go without. While ,many of us will be putting in some overtime over the coming weeks, some enterprising readers will use the lead-up to Christmas to implement their ideas for a side-hustle. Whatever your skill set, wherever your passions lie, there’s a good chance that there’s a lucrative side hustle for you. And with the holidays just around the corner, it’s also a great time to bring your skills to the market at a time when there’s as much of a flurry of economic activity as there is snow. This December, many resourceful folks out there will be taking their festive side hustles to nearby Christmas markets, flaunting them around the neighborhood or touting them online. Yet, while a side hustle can be a great way to make extra money in the run up to Christmas, it can also ruin your Christmas if you aren’t careful. There are only so many hours in the day, and even side hustlers want to make the most of their free time. However, as tempting as it may be to use a few quiet moments in your day job to run or develop your side hustle, this can be extremely harmful to your career if you get caught. If you use company time or resources like the company internet, phone line or reprographics for your side hustle, you may be subject to disciplinary action or even dismissal… And that’s really not the way you want to spend Christmas. 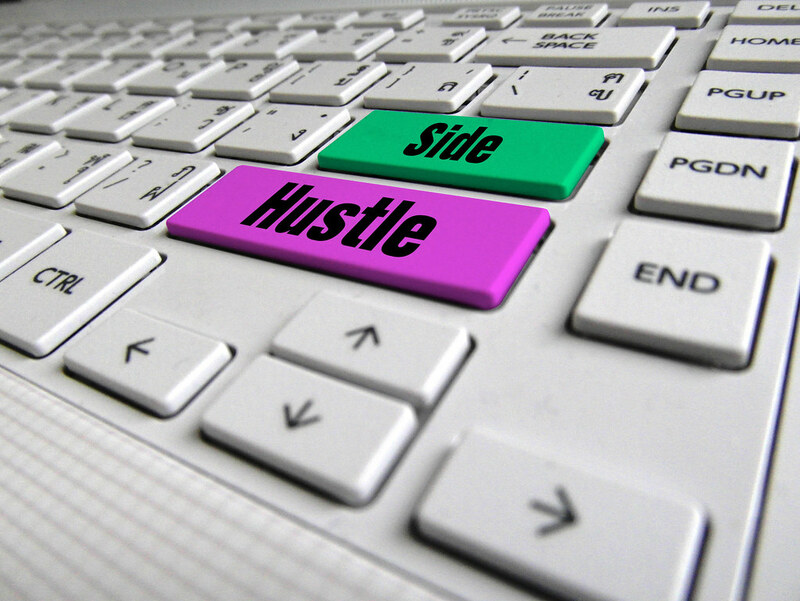 Compartmentalize your time and keep your side hustle on the side where it belongs. There are numerous ways in which car drivers can use their vehicles to side hustle. You can become a driver for Uber or Lyft. You can deliver goods or foods. The possibilities are endless. However, if you’ll spend several hours driving professionally, you need to be on your guard especially at this time of year. You will be battling against fatigue. Keep plenty of bottled water in your car to keep yourself alert and focused. Avoid caffeine and sugar as these can cause your energy levels to spike and dip throughout your shift. If you will be driving at night, be aware of the impact that frosty conditions may have on your stopping distances. Be extra aware of other drivers, too as the holiday season is sadly synonymous with drunk driving. If you do business in the digital realm (and if you’re a side hustler, there’s a good chance that you do), it’s essential to ensure that you have the right security infrastructure in place to keep your data and your client’s data secure. No business is too small to need additional security from the right source. When you start your own business, you paint a target on your digital back that could make you vulnerable to security breaches. A Managed Security Service Provider can help to keep your data and your reputation protected over the holidays and beyond. It’s essential to remember that while you may pay tax on your day wage your side hustle is still taxable income. 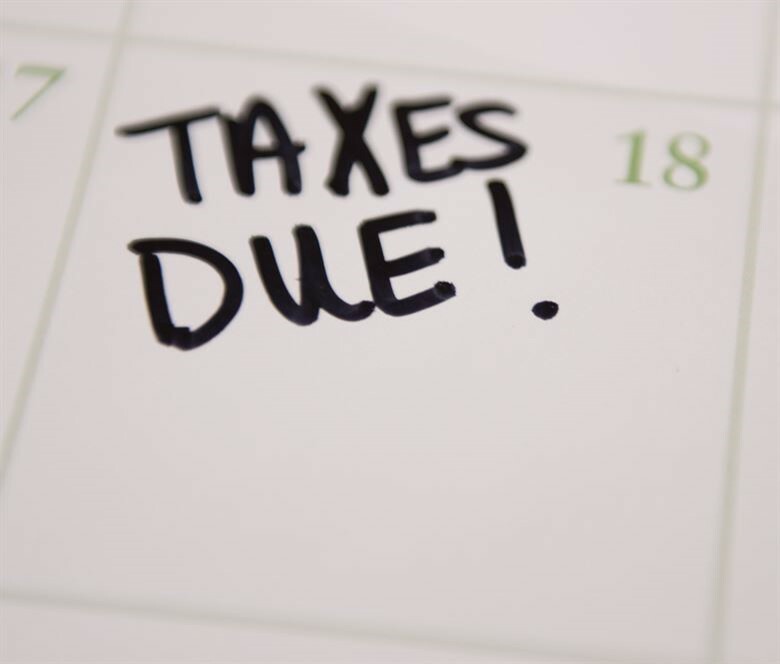 Make sure that you declare your earnings to the IRS and be sure to also record your tax deductible expenses, saving your receipts as you go along. Finally, while side hustling is a fantastic opportunity, it’s important to know your limits and to retain a measure of work / life balance. Take the time to spend with your significant other, you kids, friends and family. After all, that’s what the holidays are all about, right?